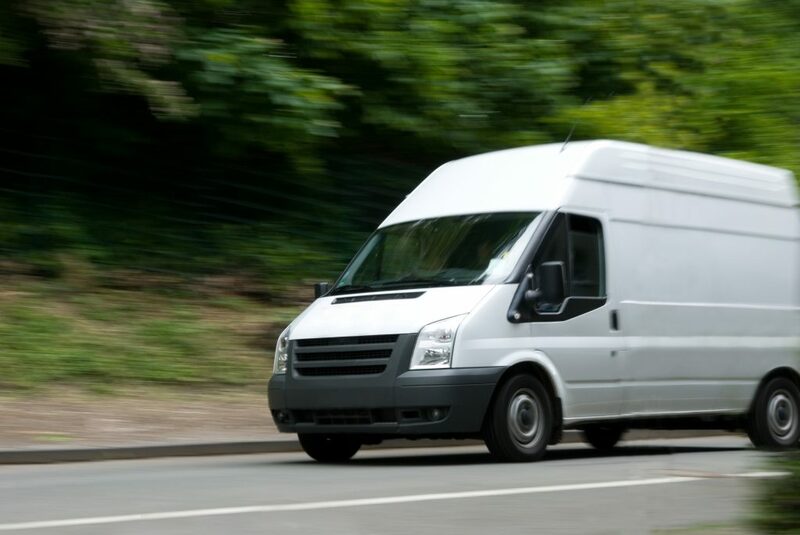 Here at G&G Couriers, we offer a reliable and secure courier service in Hull. We at G&G Couriers have been operating and helping clients for over 9 years which means when you choose us your getting a courier service in Hull that you can trust. So if you are wanting a fast, high quality and secure courier service then call us on 01482 247654 and someone from our team will help you.